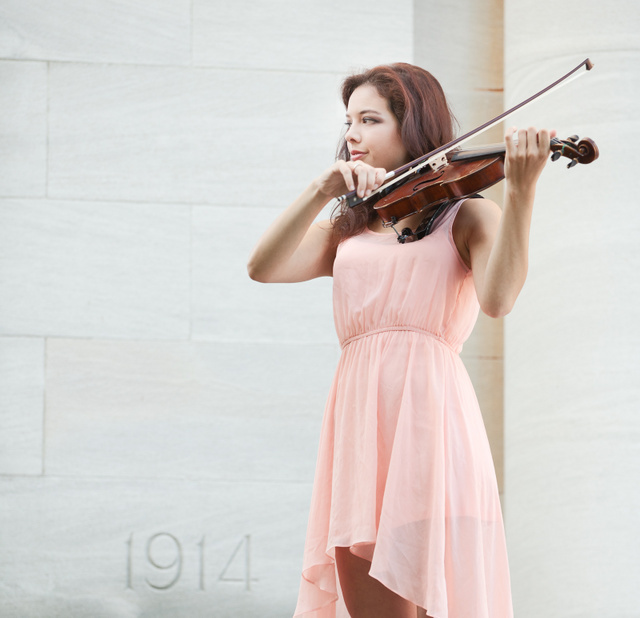 This entry was posted in humor, interesting people and tagged dress, fiddle, pink, violin, woman, WW1. Bookmark the permalink. pretty dress, beautiful and musical lady. This photo does not work, I’d say. The latest you posted is pretty good though.